Police say 21-year-old Zackery Khamvongsa murdered Anthony Mitchell outside the Rodriguez Meat Market and Grocery. 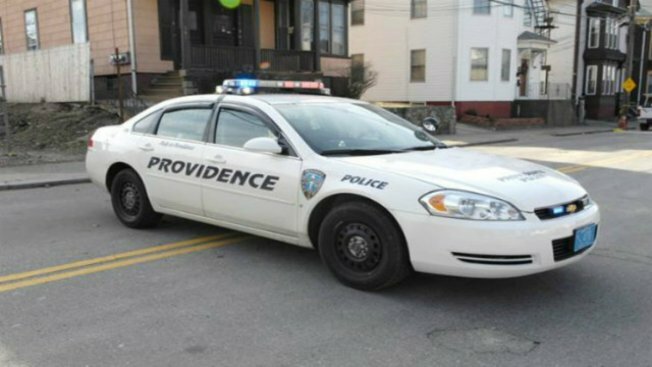 Police have arrested a suspect in the fatal shooting of a man leaving a grocery store in Providence, Rhode Island. Twenty-one-year-old Zackery Khamvongsa has been charged with the murder of 22-year-old Anthony Mitchell on Hartford Avenue. Mitchell, who is from New York but was living in Lincoln, was shot Wednesday while he was exiting the Rodriguez Meat Market and Grocery. The victim died after being transported to Rhode Island Hospital.